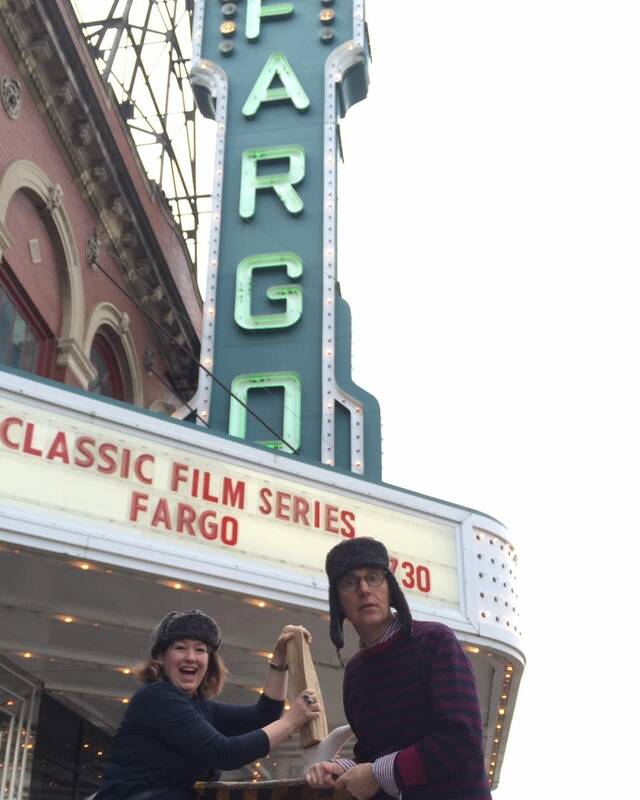 A new documentary called, "We Don't Talk Like That: 'Fargo' and the Midwest Psyche." It's about the cultural implications of the Coen brothers movie, "Fargo." The documentary producers are Todd Melby and Diane Richard of Two Below Zero.